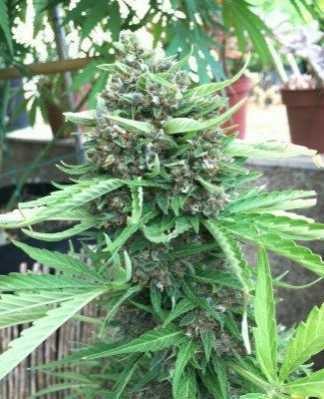 The Auto Massive Bud strain is just like it sounds, the buds are so big in fact they seem to take over the stalk. They are dense and when smoked the flavour is mainly sweet, with a bit of spice thrown in to mix things up. And just as with any indica-dominant strain, the effects will leave you feeling nice and relaxed for as long as you need. 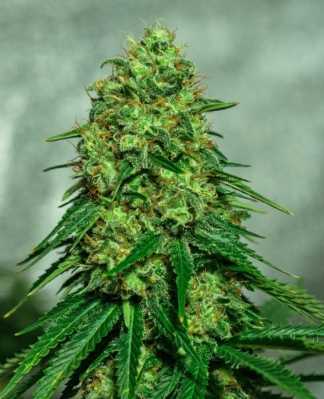 Auto Massive Bud is a “new-school” strain, which takes the best of Big Bud and shrinks it down to a much more manageable package, which is far better suited to today’s smaller growing spaces. 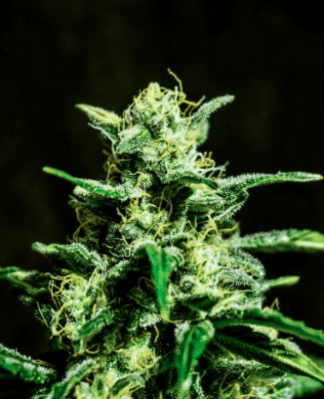 Azarius has not released the strain data for Auto Massive Bud, but there’s clearly negligible THC in this strain and a respectable level of CBD. 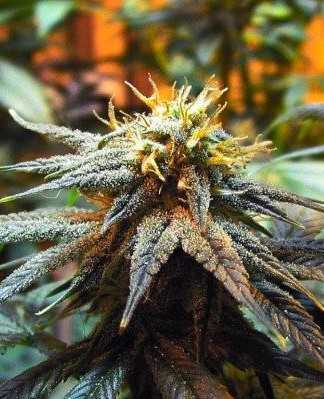 In short, this strain gives much the same sort of feeling as wallowing in a luxurious bath. It soothes away aches and cares and leaves you feeling relaxed and ready to try again. As a high-CBD strain, Auto Massive Bud is great for chronic pains, where it’s more important to have long-lasting relief than the sort of speedy response delivered by high-THC strains. It’s also an excellent treatment for insomnia and will guide a person gently into a beautiful night’s rest, which will leave them feeling refreshed and able to deal with whatever the morning brings. 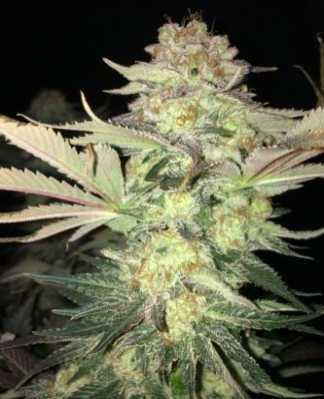 Big Bud was famous for its big yields. Auto Massive Bud doesn’t reach its lofty standards, but then it doesn’t reach its lofty height either. Even though its buds are as massive as its name suggests, Azarius has managed to keep Auto Massive Bud down to a fairly reasonable metre in height. Plant training could be used to keep this down a bit, but potential growers need to be realistic about the fact that it’s unlikely to come down to any less than three quarters of a metre. Anyone thinking about putting this strain on a balcony needs to be particularly careful to make sure that there is sufficient space and/or (preferably and) a decent barrier to stop the plants from toppling over as they develop their huge buds. This is all the more true if you live in an area where there are high winds. In addition to thinking about vertical space, you will also have to think about horizontal floor space. Plants with big buds tend to need support, at least during the mid- to late-flowering stages, which means that as well as thinking about space for the pots and the branches as they spread, you’ll have to think about room for stakes. 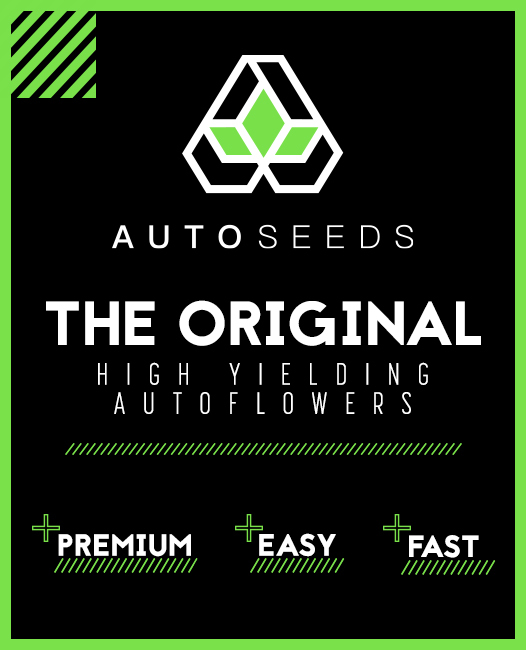 In other words, while Auto Massive Bud is perfectly suited to both indoor and outdoor growing, you’ll need to think about the practicalities of growing a strain which is on the larger side of what you’d expect from an autoflowering variety. Your last, key consideration is ensuring sufficient ventilation. 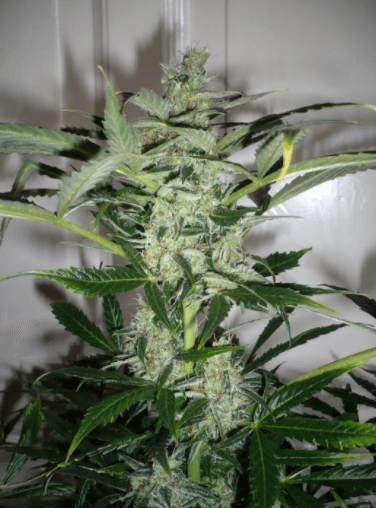 As we’ve previously mentioned, while Auto Massive Bud is a whole lot smaller than its illustrious parent, it’s still a fairly large plant and needs a bit of space to spread itself out. You need to be able to accommodate this, literally, while remembering to leave plenty of space for good airflow. If you can manage all of this, your reward will be a harvest of about 80g per plant or up to 430 g/m² in an indoor set-up. If you want big yields, then you have to have the patience to wait for them, around nine to eleven weeks in this case. 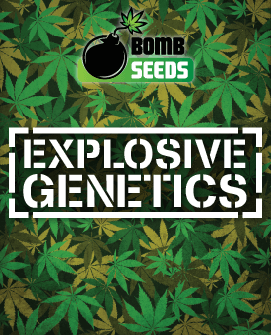 There are certainly far quicker growing varieties out there, but you’re highly unlikely to get the same sort of harvest from them. 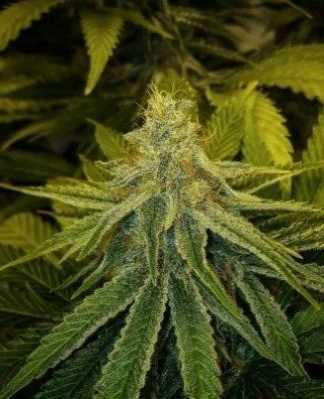 Auto Massive Bud is a delectable combination of sugar and spice, not exactly sweet and sour as you’d recognize it from Asian food, more like sweets with an edge to them, like ginger pastilles or cinnamon balls. The effect is warming and soothing so unless you’re really against all things spicy, you should be fine with these. 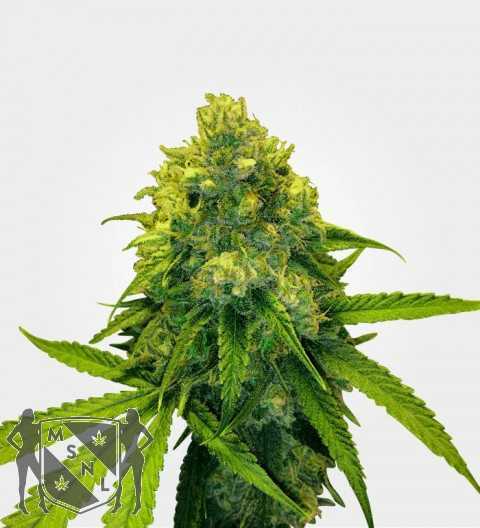 There are more visually appealing strains out there, but where Auto Massive Bud does score is in its dense, chunky buds which just feel reassuringly solid in the hand. As an added benefit, the scent is pleasant without being overpowering. 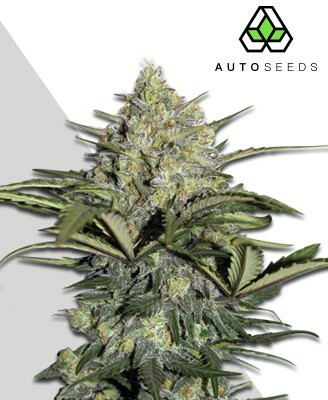 Auto Massive Bud is a great, modern update of an established classic. 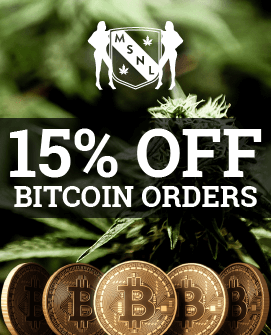 Its combination of medical benefits, taste and reasonable ease of growing make it a great choice – as long as you can give it the space it still needs.